Confidence at every age. Our top talent physicians create natural looking transformations. Nationally known cosmetic surgeons provide comprehensive face and body plastic surgery. 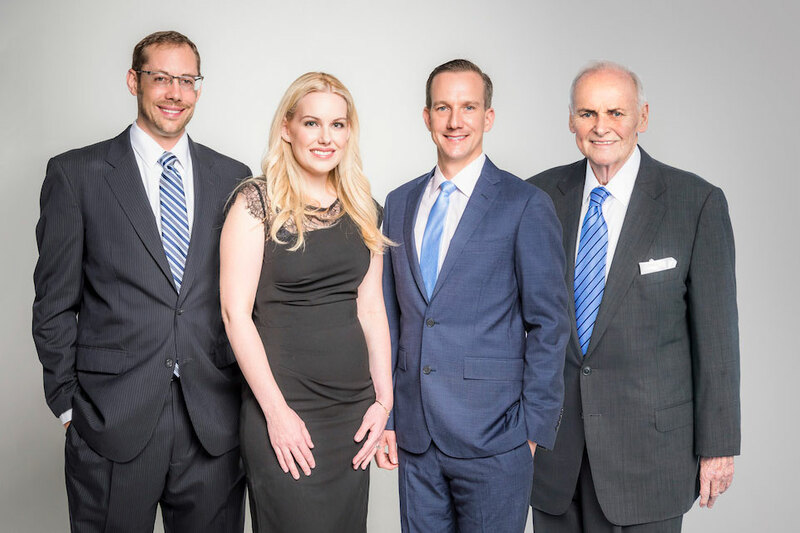 *Dr Jillian Morrison, second from left, is board eligible with the American Board of Plastic Surgery and is not yet a member of the organizations shown below.